Britain is known as a nation of tea drinkers and has been associated with tea from the 16oo. 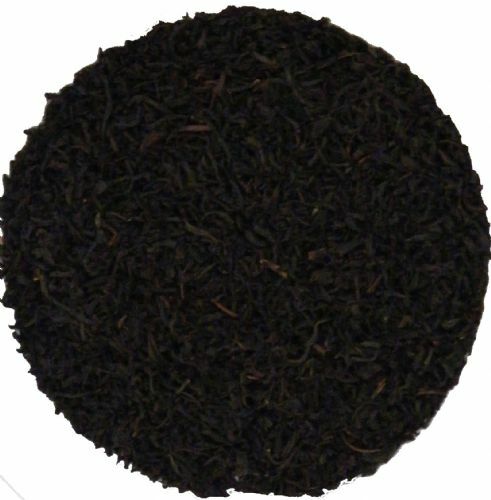 Black tea, in all it's infinate variety, is the firm favourite of the British tea drinking public. 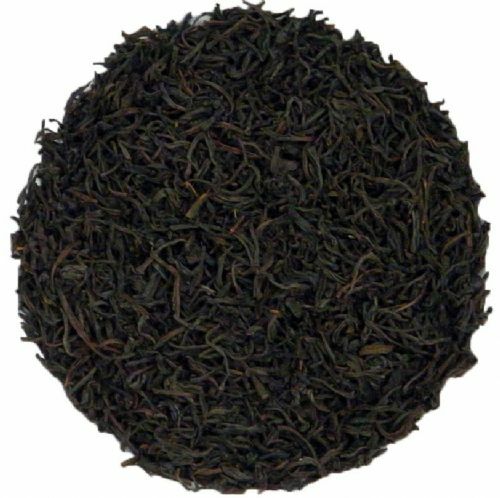 We have for you here a selection of the most popular Black tea's as well as some of the rarer varieties. 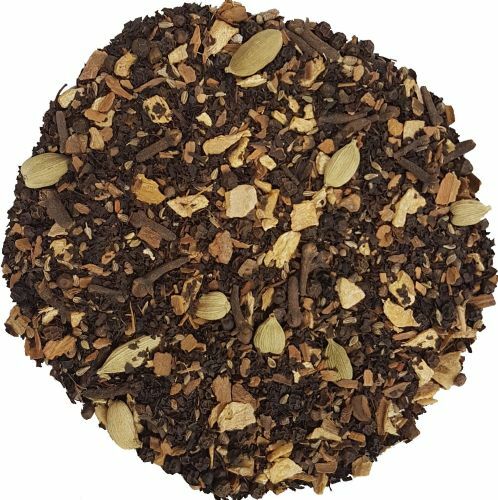 We will be adding to our range as we find and approve new blends or single estate tea's. Complex and subtle. Aromatic and penetrating without being lush or floral, flavour emphasized with milk. A smooth crisp character with the remarkable and heady aroma of pine and oak wood fire. A delicate cup with slightly toasty notes. A taste of Lapsang relives the heady days and mystery of the Royal Court of St. Petersburg. Rich and gently spiced, complex but soothing character. Try adding steamed milk to make a chai latte.